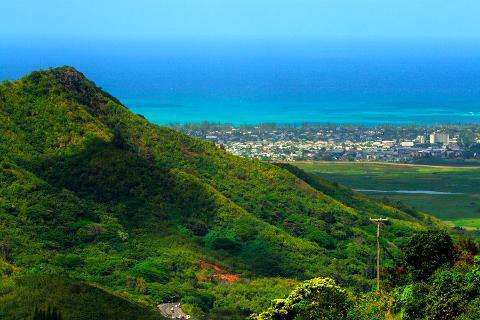 Explore the rich culture and beautiful scenery of Oahu the world-famous North Shore. 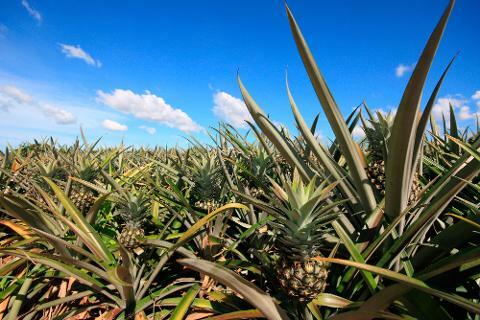 We’ll stop at Dole Pineapple Plantation for fresh pineapple and tasty treats! 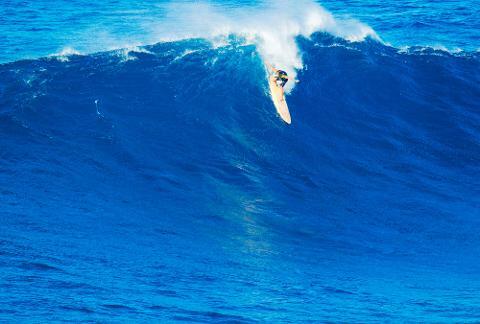 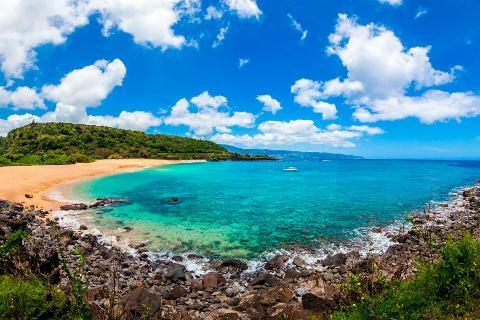 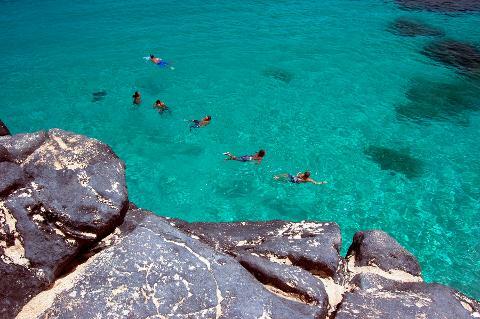 You will witness world-famous beaches along the North Shore like Waimea Bay and Sunset Beach. 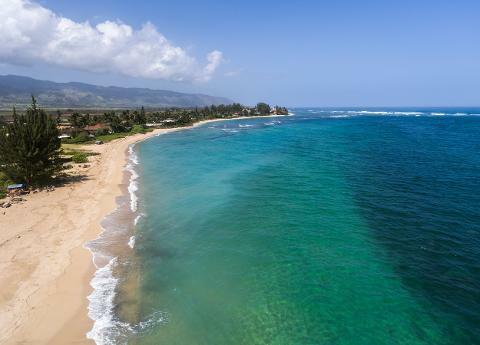 Learn about the Banzai Pipeline, where huge waves and daring professionals hit the beach in the winter season (that’s when the big waves roll in!). 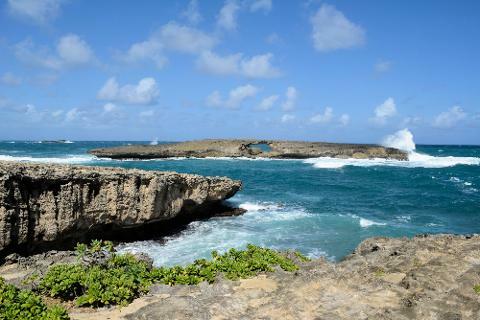 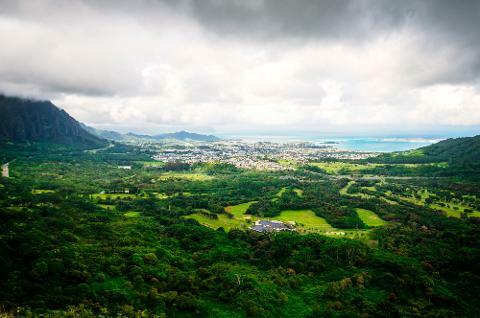 Then, see scenic lookouts like La`ie Point along the coastline of Northeast Oahu. 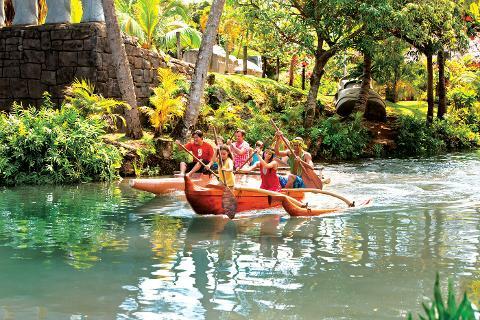 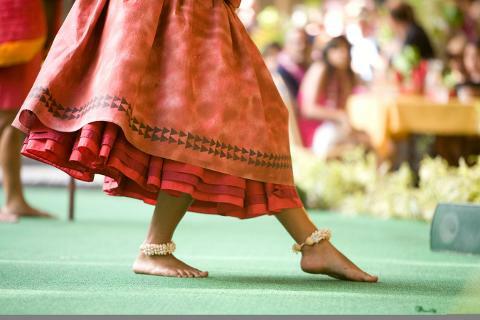 Experience the excitement of the Polynesian Cultural Center, where you’ll find native villages, cultural demonstrations, and interactive performances on the Center’s grounds. 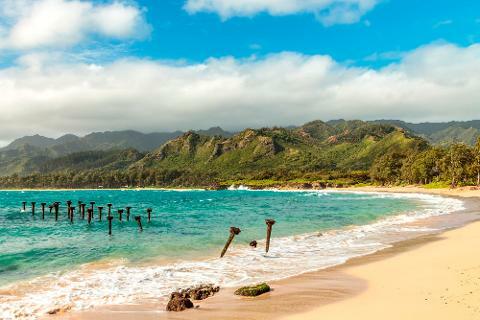 Discover rich history and customs of the Pacific, many that still hold strong today. 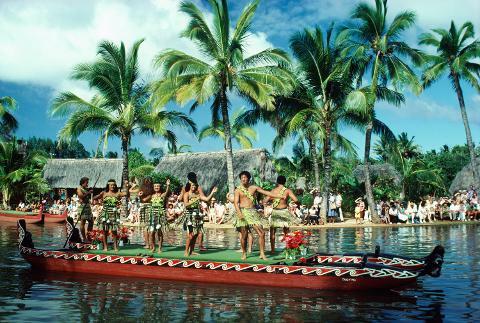 From Tahiti to New Zealand, the Polynesian Cultural Center offers a day fun, activities and excitement.